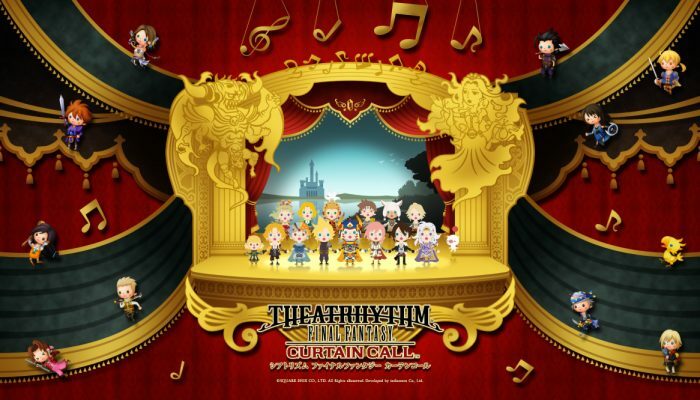 NintendObserver’s select content on Theatrhythm Final Fantasy Curtain Call for Nintendo 3DS. 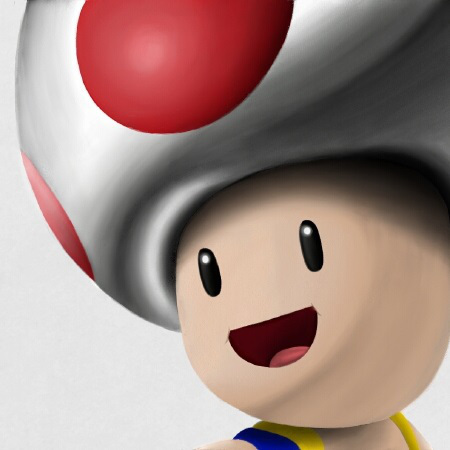 Même trailer que celui de Nintendo of America, cette fois-ci en français. 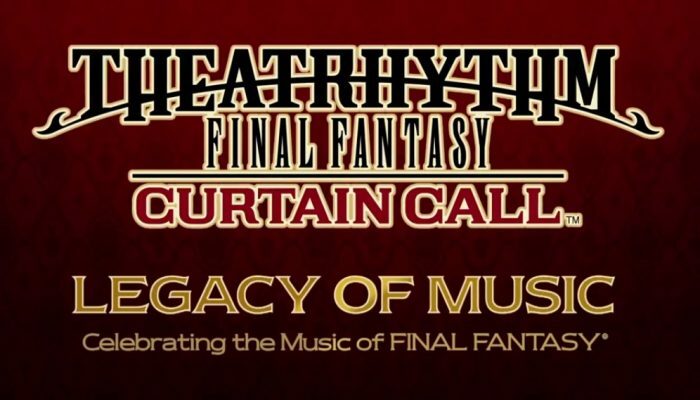 Out now in North America, and out this Friday in Europe. 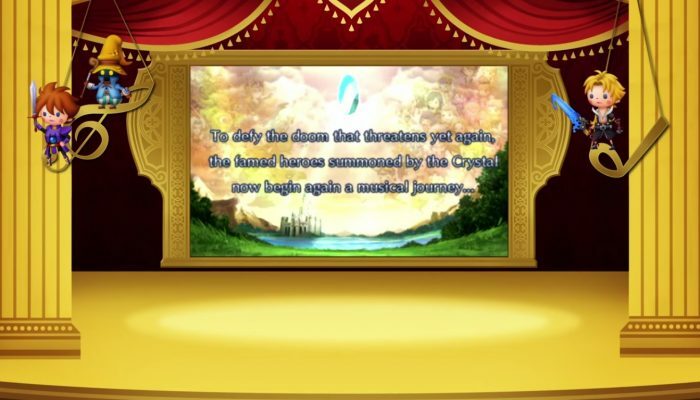 The Man With A Machine Gun, The Place I'll Return to Someday, Battle With Seymour. 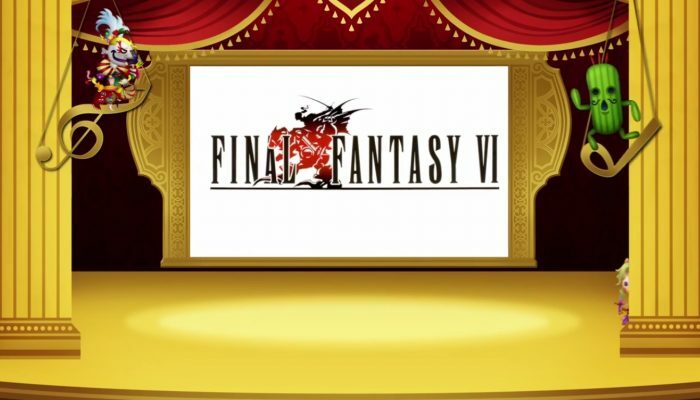 And from then on, for undisclosed reasons, numbered Final Fantasy titles no longer appeared on Nintendo. 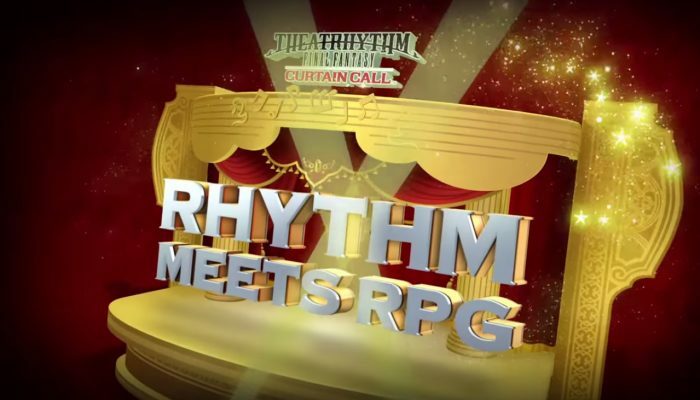 Revolutionizing RPG is an understatement: Final Fantasy in its heydays defined the role-playing genre. 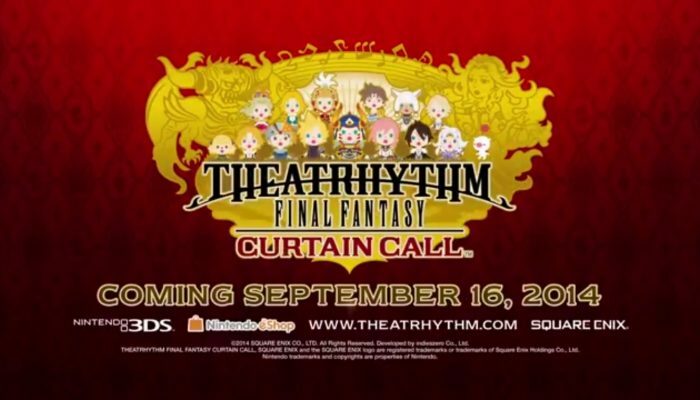 Theatrhythm Final Fantasy Curtain Call coming September 16, 2014 to North America. 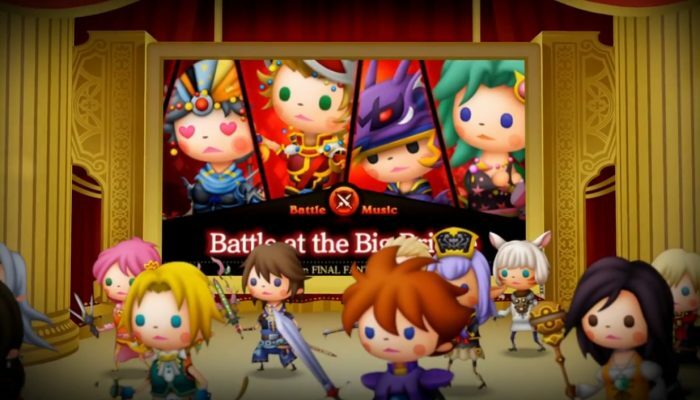 North American release date: September 16, 2014. 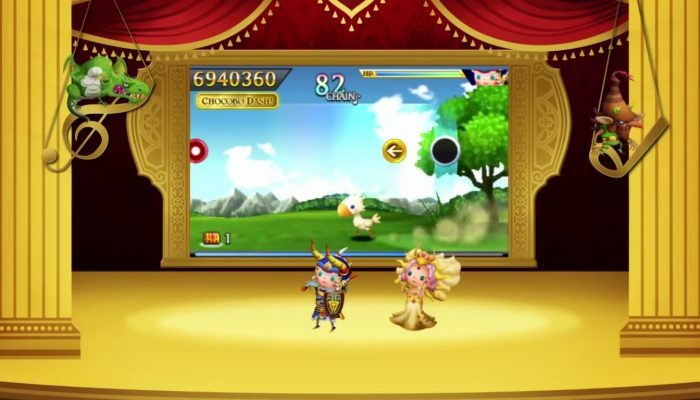 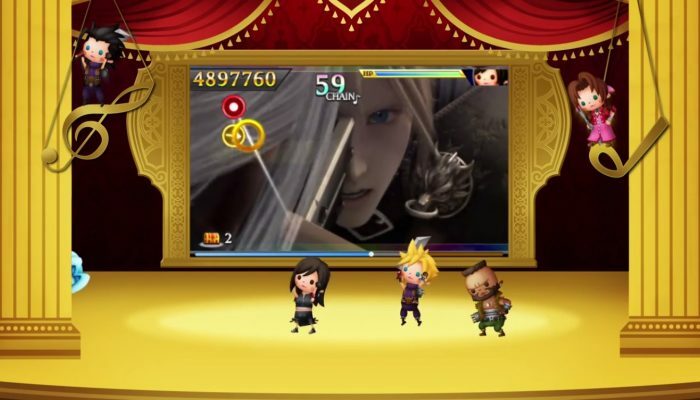 Theatrhythm Final Fantasy Curtain Call confirmed for North America in 2014!